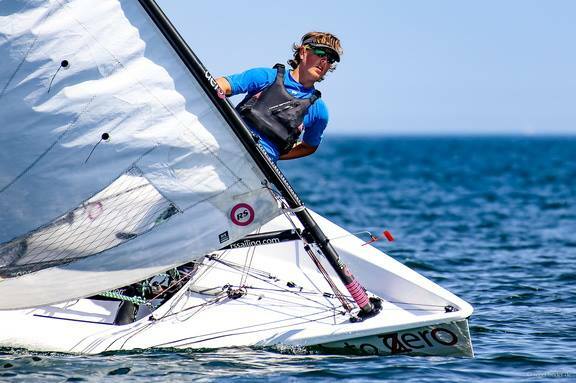 Congratulations to Timo Van Roomen of Ascona, Switzerland, on his win at the RS Aero German Open Champs at Travemunder Woche. 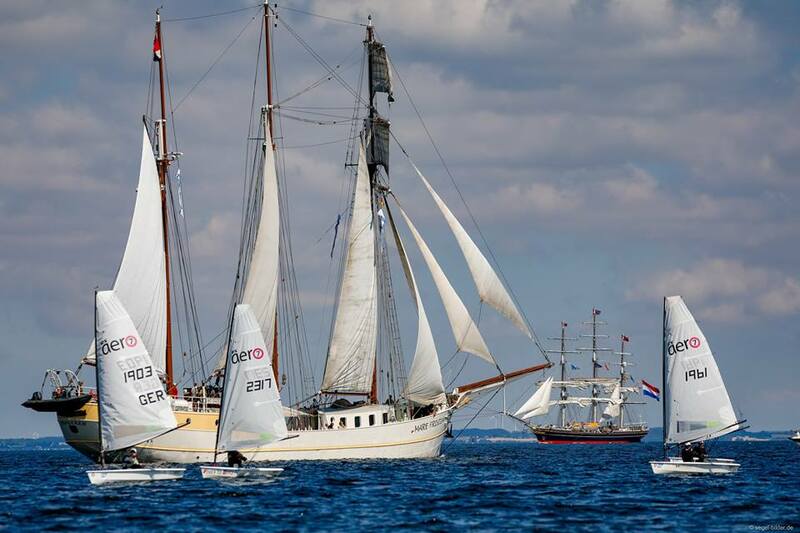 The three way battle from the Maggiore International Regatta at the Swiss/Italian lakes in June moved north to Travemunde on the German Baltic coast and started again as it had ended between Vladislav Ivanovskiy RUS, Marcus Walther GER and the young talent, 15 year old Timo Van Roomen of SUI. This time Juliane Barthel GER and Jeremy Bossi SUI were in the mix too - for a tight top five! Timo opened his scoring with a string of bullets. Vlad scored a couple of top results. By the start of the last day Juliane had made a comeback with a row of 1sts to be level for the lead. However, a solid final day saw the title go to the talented youngster, Timo and Switzerland, with Juliane Barthel GER 2nd and Marcus Walther GER 3rd. In RS Aero, the young Swiss Timo Van Roomen og Lake Maggiore was able to repel the attack of Julian Barthel from SC Dumber with a sovereign day. Two victories on the final day gave him the great Travemunde Woche trophy. Roomen comes from the o'Pen Bic, has actually just changed into the laser , making a trip to the RS Aero on invitation. "I didn't expect to win here", said the happy 15-Year-old, Behind Juliane Barthel, Marcus Walther completed the podium of RS Aero.